Aircraft engine expert and mechanical engineer Professor Richard Sandberg, in collaboration with General Electric, will use some of the world’s fastest computers to complete 3000 years of research in a single year. Professor Sandberg’s research will advance engineering design of greener and cleaner methods of air travel. 100 million core computer hours allocated by the US Department of Energy’s INCITE program and the Swiss supercomputing centre (CSCS), seek to advance scientific innovations and address critical problems of today’s society. “With the computing time we have been awarded we will look at the turbulent flow in components of aircraft engines, such as the low-pressure and high-pressure turbines,” said Professor Sandberg from the Melbourne School of Engineering. Although the performance of current turbine has considerably improved over the last decade, it is difficult to make further advances with existing tools. But with the use supercomputers and support from the INCITE and CSCS awards, nearly 3000 years of research could be completed in a year. “If you were to continuously use a desktop or laptop computer with four cores, you would need 25,000,000 hours or 2,854 years to finish your simulations and use 100 million core hours. But with our code and access to supercomputers, we will use 100 million core hours in one year,” he said. 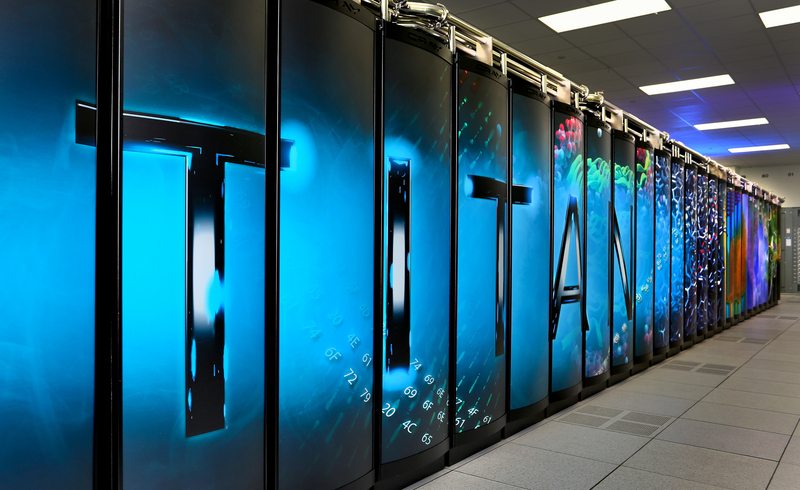 “The INCITE program drives some of the world’s most ambitious and groundbreaking computational research in science and engineering,” said James Hack, director of the National Center for Computational Sciences, home to the Oak Ridge Leadership Computing Facility, a DOE Office of Science User Facility. Mr Jack Wells, the director of Science at Oak Ridge said that in this case, Professor Sandberg’s code will examine complex fluids with exceptional detail, providing important new physical insight into the components of aircraft engines. “This data will be used to develop better, more accurate design tools for industry. These tools will facilitate the design of next generation aircraft engines, which will be more efficient and have fewer emissions than current models,” he said. This research project directly contributes to Professor Sandberg’s broader vision of engineering greener and cheaper methods of air travel. The 100 million core hours received by Professor Sandberg represents close to half of the entire 2016 National Computational Merit Allocation Scheme (NCMAS) allocation for all computational work in Australia.